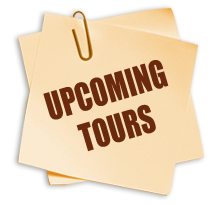 Since our food tours of Columbus are limited in size, tickets must be purchased in advance by clicking on the ‘Buy your Ticket’ button on the right-hand side. Prepaid reservations are necessary so that we can give our food tour partners, some of Columbus’ finest restaurants and eateries, prior notice of how many people to prepare food for, and to avoid disappointment if the tour sells out. Looking for that perfect gift for any occasion? Our Columbus tours traverse the city’s vibrant food landscape and are perfect for food lovers, adventurous souls, family outings, or even a fun date! 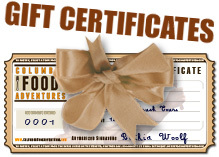 You can purchase a gift certificate for any Columbus Food Adventures tour. 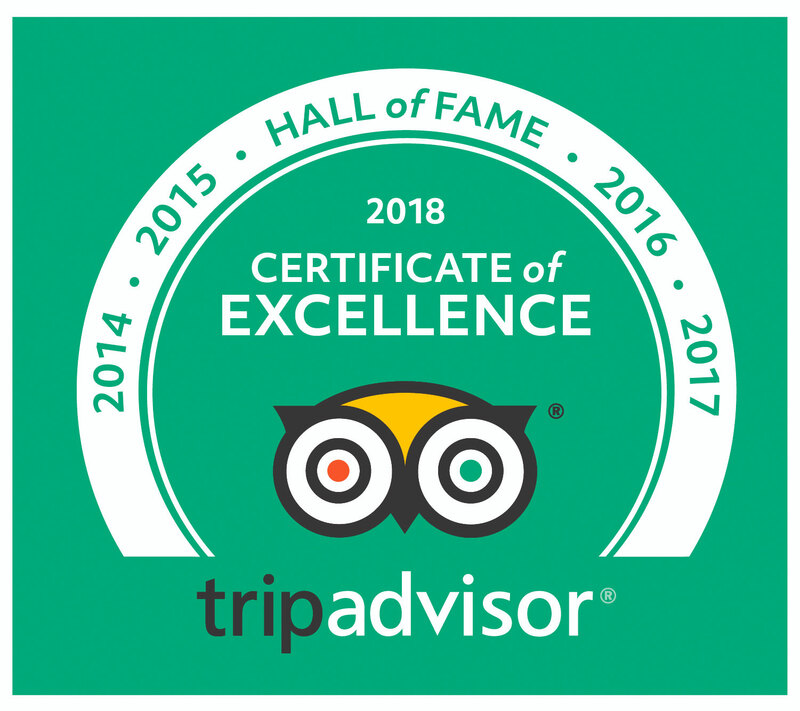 Just decide which tours you want to give, print the certificate out at home and the lucky individuals can schedule any available date they like within two years of the original purchase date.